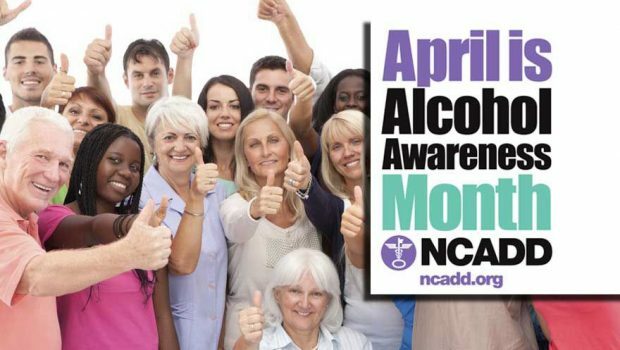 Every April, people across America celebrate Alcohol Awareness Month, an initiative sponsored by Facing Addiction with the National Council on Alcoholism and Drug Dependence (NCADD). 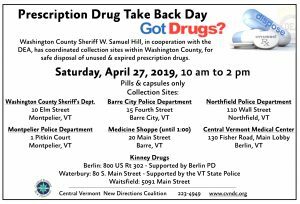 Rx Take Back Day is April 27! 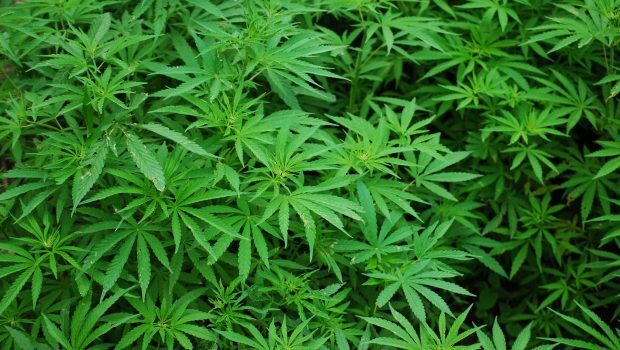 What do we do now about marijuana? 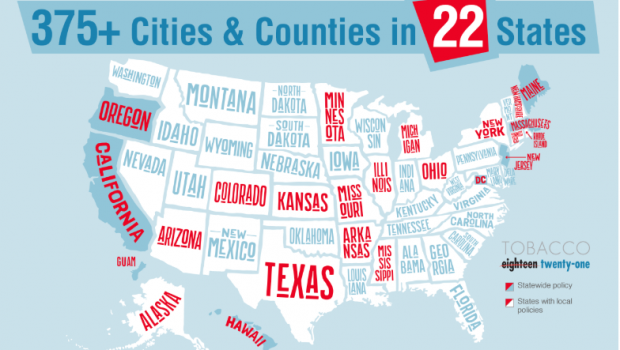 Your local stores can help your community be healthy! Here’s how. Check out our flyer about Point of Sale. 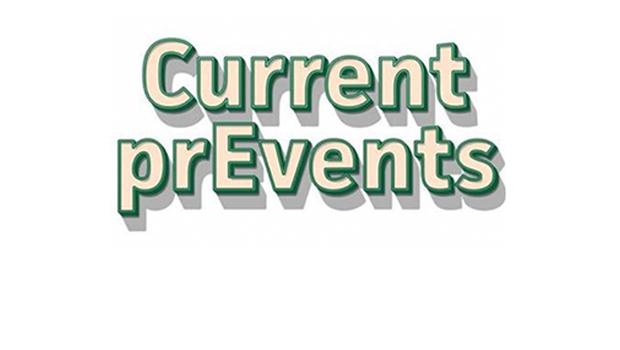 See our Prevention Tips page for more tips for parents. What is Tobacco 21? 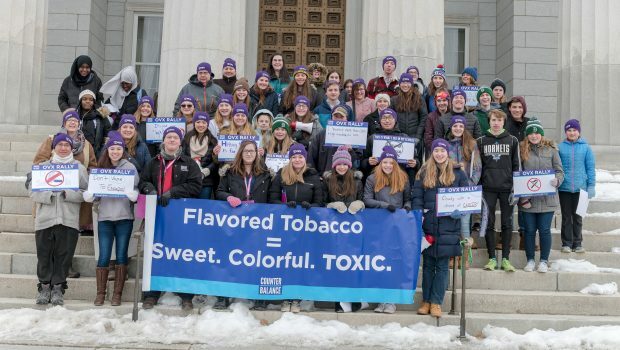 Vermont is currently considering a bill that would raise the legal sale age of tobacco from 18 to 21. Vermont has an above national average rate of high school smoking. 95 percent of adult smokers begin smoking before the age of 21. More than half of people who misuse prescription medication get it from a friend or relative. Store medications in a lock box or locked medicine cabinet. 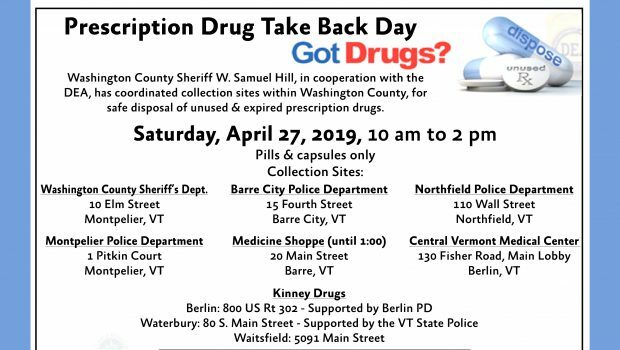 Drop off unused medication at a kiosk at your local pharmacy or police station. Mail unused medication in a pre-paid envelope. 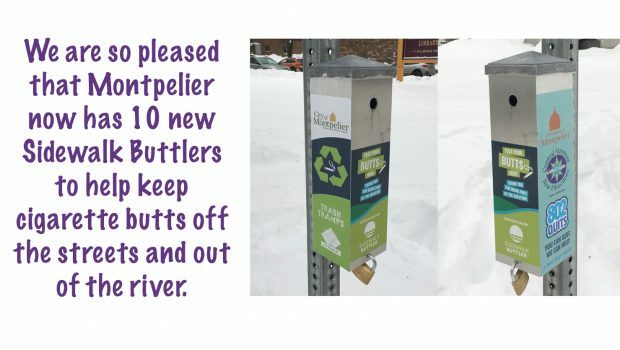 Learn more in our prevention tips.